This morning I received my very first J.Crew Fall email. Thank you, J.Crew. I cannot tell you how excited/relieved I am to see this today. The weather here has been insanely hot to the point that I’m starting to feel cabin fever. We step out to run an errand or two, and you feel like you need another shower – it’s that hot my friends. I am dreaming of the days that I can go outside with my little one, and feel like we can play for hours outdoors. It’s coming…soon! 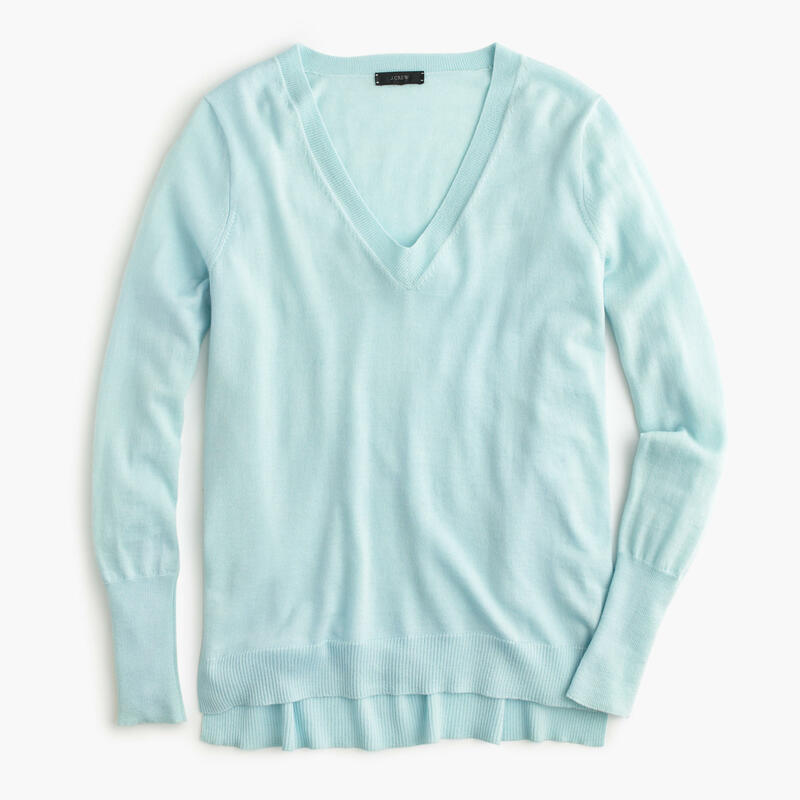 I know everyone has been stocking up for Fall during the Nordstrom Anniversary Sale, and so between browsing that sale, and getting the new Fall arrivals email from J.Crew, I told my husband I’m only shopping for Fall from now on. Or, if I see a sale rack, I am only buying items that can take me into Fall. Call me ridiculous, but I get to a point in the Summer where I could care less about Summer clothing anymore. I know what you’re thinking…”A fashion blogger who doesn’t care about Summer clothing?” Let me correct you, I like it in the beginning of the season, it’s not that I don’t care about Summer clothing completely, it’s that I literally come alive in the Fall/Winter/Spring months. Fall/Spring fashion inspires me so much more. And, it’s not that I don’t appreciate the Summer months, because I do. I just don’t like the “dog days of Summer.” That’s when I am no longer “inspired” by Summer clothing. It becomes a matter of “surviving the last of the Summer days,” at least for me. Let’s remember that I also have background in working in retail, and we were always way ahead of the season we were in, so talking about Fall in the Spring/Summer is totally “normal” for me. I was writing the “Fall Look Book” in the Spring. This would look great now with a pair of white jeans, and then again in the Fall by adding a blazer/cardigan. This is an everyday staple. It comes in so many colors that you won’t get bored, and the fit is incredibly flattering for most. Add a puffer vest or a tailored coat, and you’ve got two looks, one casual, one dressy. These are already backordered; however, if you can wait, it’s worth it. 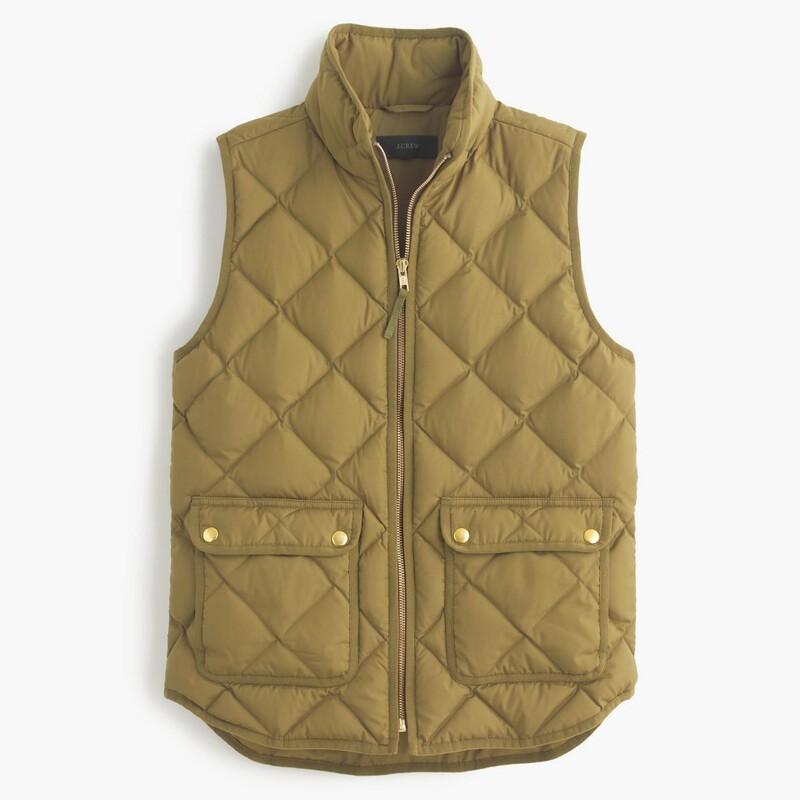 I wear my puffer vests (like this one above) with dresses, jeans, skinny pants and workout clothes. This is a very versatile piece. 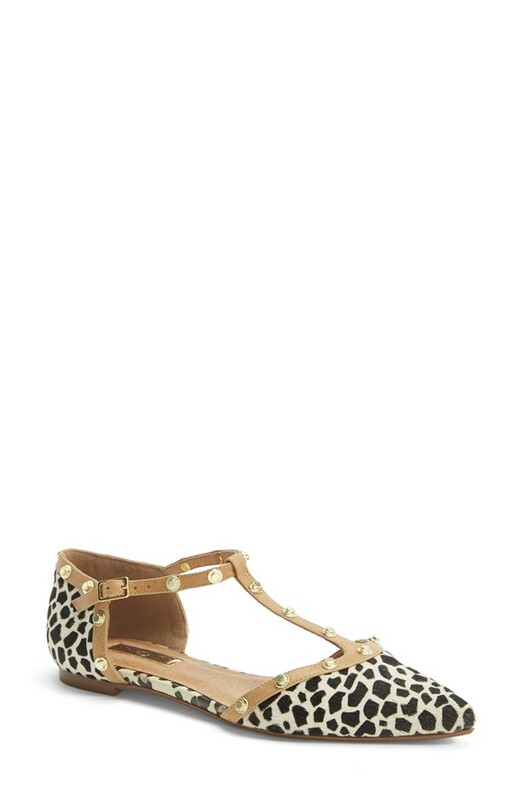 These are really pretty, and a fun addition to a Fall outfit, or even now. I love any combination of pink and green. I will be waiting for these to go on sale, but definitely a pair to add to my jewelry collection. 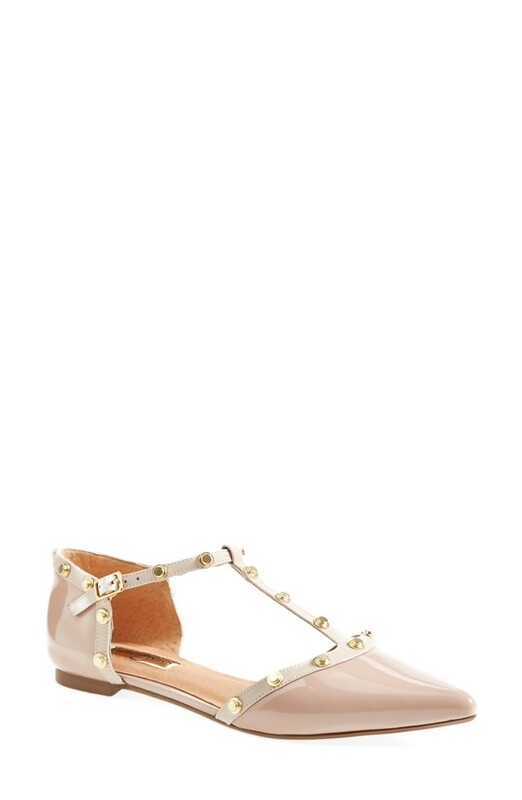 Both of these pointy toe flats are staples for Fall. I love the pale pink color because it will go with so many outfits, and the animal print is a no brainer for me. I LOVE the price tag, too. 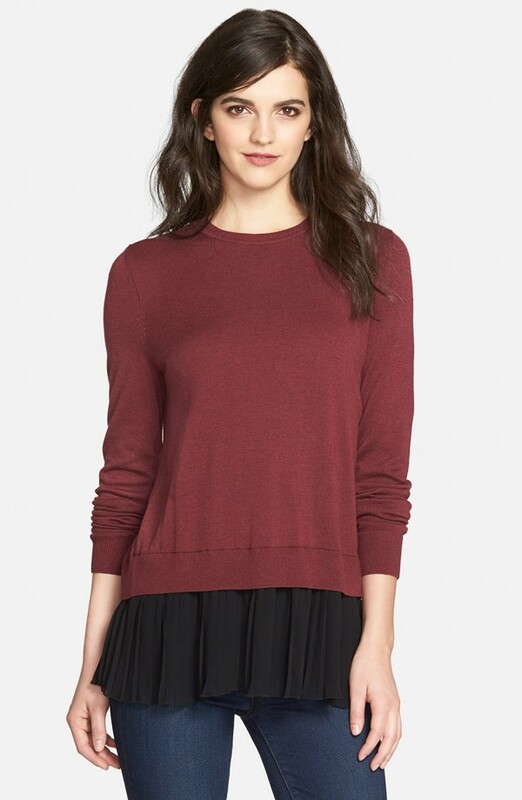 This sweater is adorable, and I love the pleated hemline. I may have to order this one in the navy/black combination. This would look perfect with skinny pants and denim. What are you’re thoughts on the heat? 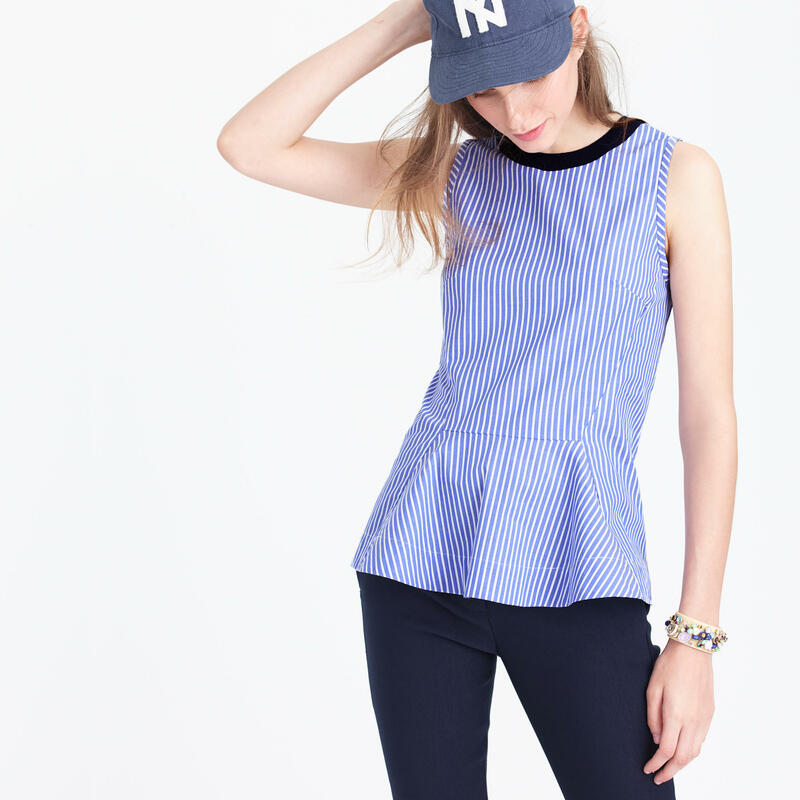 Do you have any favorites from J.Crew’s new arrivals? I apologize for complaining about the heat, but it’s really getting to me this Summer. I am so looking forward to Fall outfit posts…coming soon!